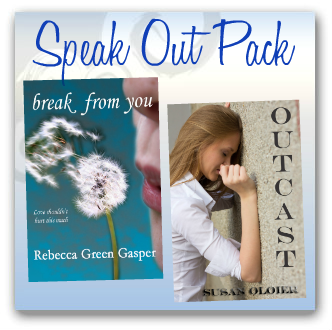 Renata Sassi won the Speak Out Pack sponsored by Rebecca Green Gasper & Susan Oloier. 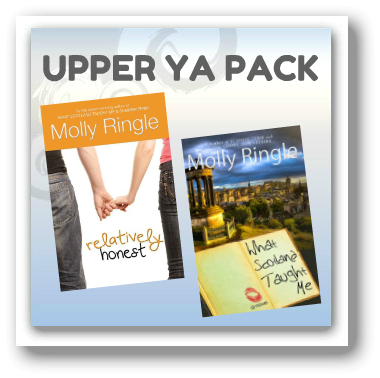 Lindsey chose the Upper YA Pack sponsored by Molly Ringle. C. Lee McKenzie selected the Paranorm YA Pack sponsored by Gwen Gardner & Angela Brown. Karen Palmer-Arrowood also chose the Upper YA Pack. 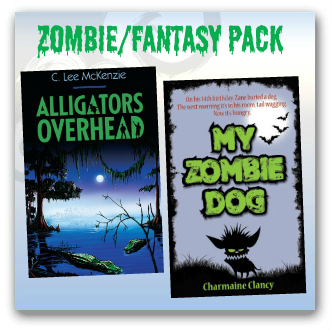 Carolyn Brown chose the Zombie Fantasy Pack by C. Lee McKenzie and Charmaine Clancy. 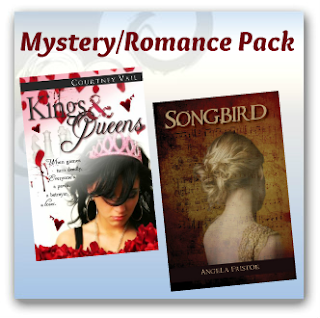 The Mystery Romance Pack by Courtney Vail and Angela Fristoe went to Melissa Maygrove. Once again, I'd like to say thanks to the wonderful writers who've been generous with their time and talent. Thanks also to everybody who participated. Christine-my main character, in whose honor the giveaway was held-and I have another giveaway you can check out here. Awesome Joy, make sure you email me Carolyn's email addy so I can send her My Zombie Dog. And today I finished 'Christine's Odyssey' - brilliant characterisation, I was very happy to review it! Thanks for stopping in guys. Sent the email, Charmaine. Thanks a million. I appreciate the review. Congrats to all the winners! 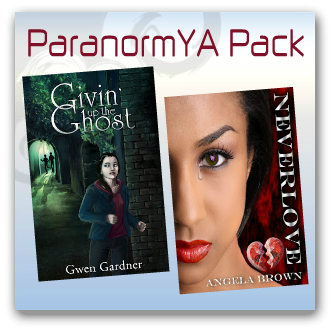 Great prizes! Elise & Reese. Thanks for coming by.